First, I want to thank all of the wrestling fans and press for their support, not only over the past few, confusing, days, but since the debut of WSX on MTV. Earlier today we spoke with executives at MTV and can now share with you the following. MTV is making no statement in regards to canceling Wrestling Society X. However, WSX will be pulled off the Tuesday night lineup in order to strategize the best way to bring the show back to the network and to the fans. Although the show has not been performing as well as the network had hoped in the Tuesday night lineup, we have been told that other MTV departments including MTV 2, MTV Online, MTV Mobile, and MTV Video-On-Demand are 100% behind Wrestling Society X. Additionally, the Creative and Development executives at MTV have commended us on the production of the show and are saddened by the lack of response due to scheduling mishaps and under-promotion. Until details are released regarding when the next NEW episode of WSX will air, all four previous episodes will be available on WSX.MTV.COM along with their WSXtra counterparts. Furthermore, fans with MTV Video-On-Demand can watch both the regular episodes and WSXtras on their TVs. From all of us here at Big Vision Entertainment, we thank you for your continuing support and look forward to bringing you more of the evolution of sports entertainment shortly! World Wrestling Entertainment is in negotiations Ring of Honor/Wrestling Society X star Matt Sydal recently. 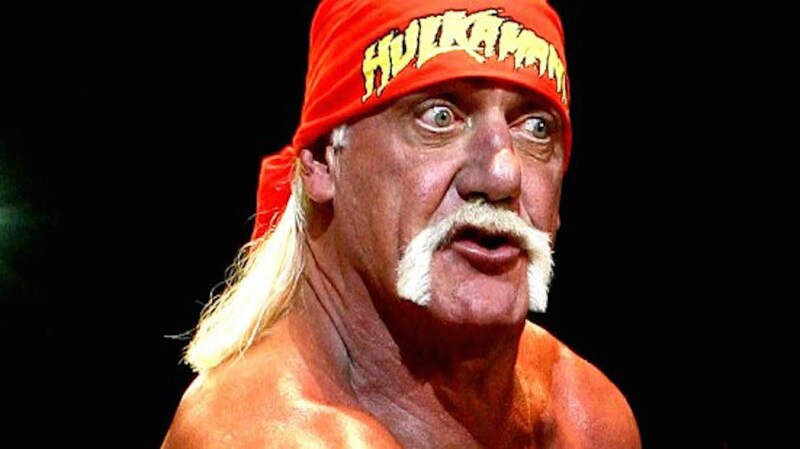 No word on when he’ll report to WWE developmental, although he’s expected to fulfill his independent obligations. Sydal had been pretty sought after since the demise of WSX with ROH and TNA both making plays for him and Dragon Gate in Japan wanting him as well. MTV has pulled the Wrestling Society X season finale from the schedule and it is not certain when or if the final episode will air. 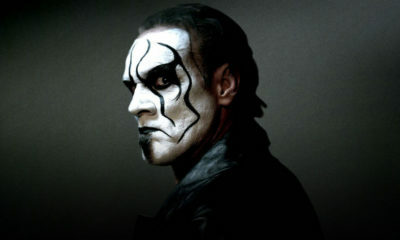 PWInsider.com reports that Wrestling Society X talent contracts expire 90 days after the initial airing of the finale. It’s not known how a failure to air the finale would effect that clause. This could lead to some legal troubles for WSX. 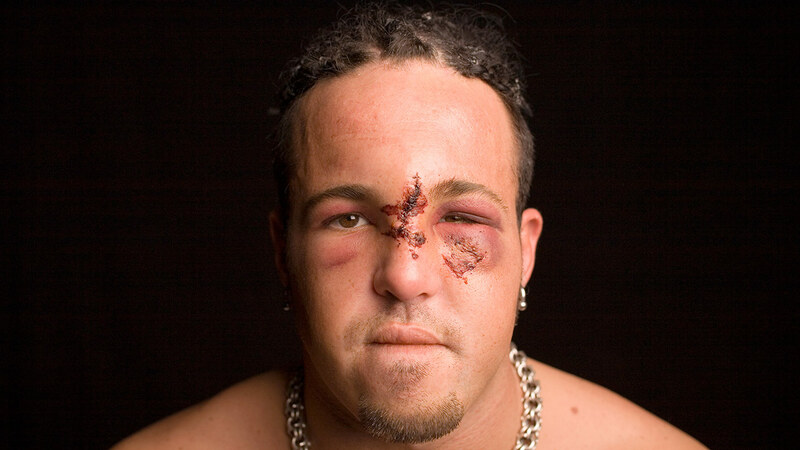 Talents like Vampiro and 6-Pac aren’t going to wait around for MTV to finally air the finale. 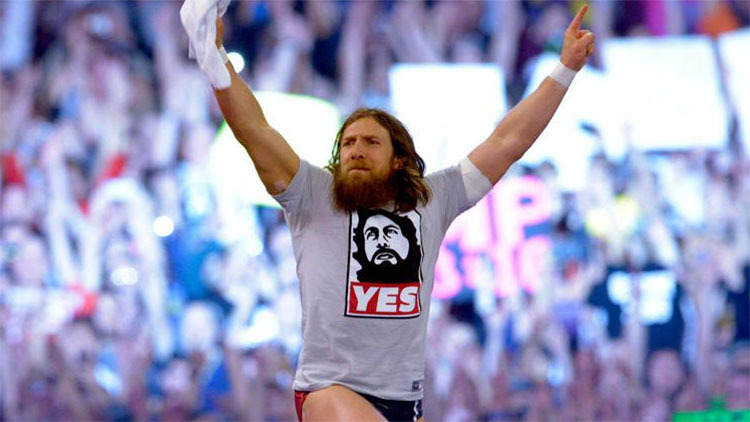 6-Pac could very easily re-enter the WWE and join Shawn Michaels to help bolster DX with Triple H out with an injury. I don’t know about Teddy Hart’s contract status is with WSX, but he has been talking about going to the WWE and forming the new Hart Foundation with Nattie Neidhart and Harry Smith. 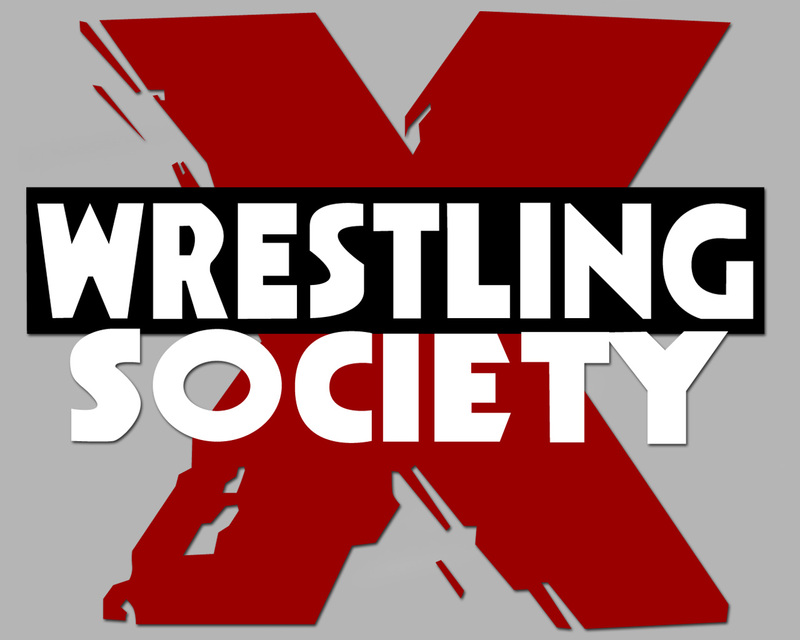 MTV has decided to cancel the Wrestling Society X series. Apparently, MTV made the call earlier today, presumably due to the drop in ratings for the show. The phrase being used at MTV today was that the series was to be finished “effective immediately”. It’s not known if any of the remaining episodes will ever air on MTV or not at this point but the word at the MTV office is that the series will not be renewed. There are still six unaired episodes from the original filming. After a solid start for the show, the ratings had dropped to the point where it wasn’t even meeting the night’s average on the network. 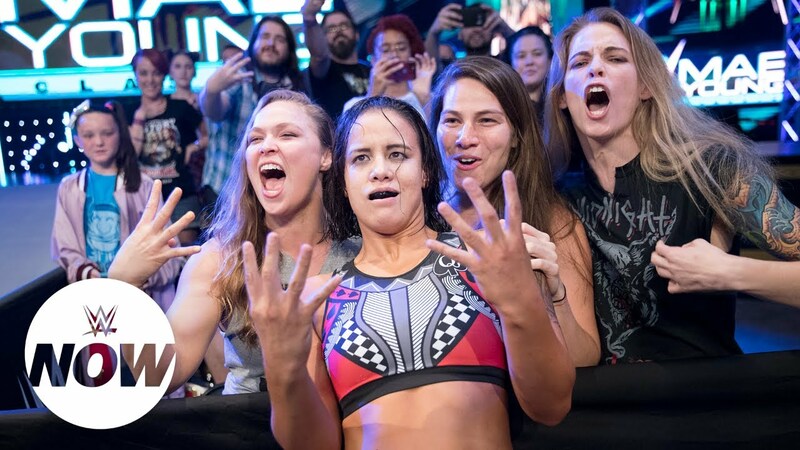 Given that it was a wrestling show, the feeling is that it was expected to have to outperform the other programming in order to keep its slot. When it didn’t, it became immediately vulnerable. Last week’s show was pulled from MTV’s lineup either due to low ratings or because MTV, which had OK’d all of the shows scripts, had a problem with a fireball slot on the show, depending on who you believe. 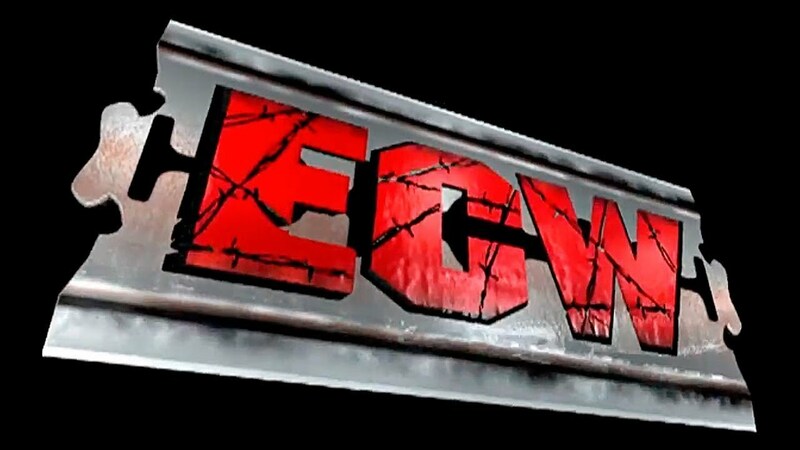 Big Vision Entertainment, which produced the show, will retain rights to WSX and can market it to other networks or direct to DVD if they choose to do so.